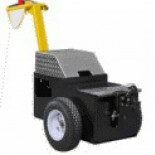 These electric tuggers are normally used for heavier load applications or heavy-use applications. This may include heavy loads, industrial applications, trailer towing, aircraft towing, and similar electric power tugger needs. Tug Compact: Move anything on wheels. Tug carts, trolleys, and containers, weighing up to 1100 lbs. This product bridges the institutional market’s heavier demands and the industrial market’s lighter loads. 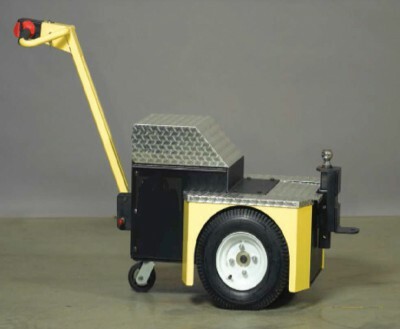 This versatile cart tugger satisfies applications from documents to parts and supplies. Tug Pony: Like a thoroughbred pony, this tug packs a lot of horsepower into a small footprint. 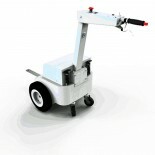 Capable of moving up to 5000 lbs, this is a great solution for tight spaces. 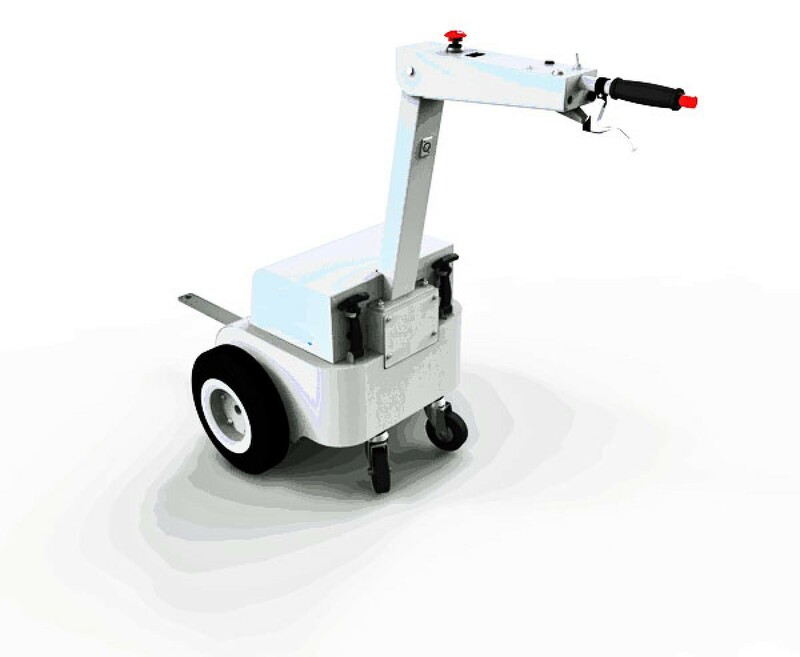 This is another versatile cart tugger that can be used in most institutional and industrial settings. Tug Evo: A single operator can move heavy or awkward loads safely and efficiently using the Tug Evo. This electric motorized tugger can move any load on wheels. This Tug is available in 1 and 2 metric tonne models. 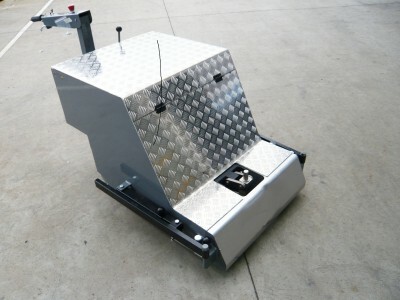 A 500 kg lift can be added. Equipped with forward, reverse, and automatic safety brake. Tug XL: Rated to 20,000, this workhorse is available with two packages of pulling force. 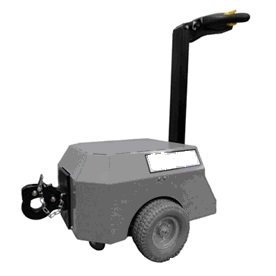 Easy to operate and very powerful, this battery powered tugger includes a large range of features. When you require a lot of starting or stopping force, this tug can get the job done. 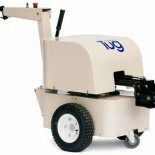 Tug XXL: Rated to 50,000 lbs, this is our most heavy duty “off the shelf” machine. This tug is recommended for the biggest jobs. Despite its power and strength, it is still easy to use like all of our tugger products! Shown here with an optional “fifth wheel” attachment. Tug Tough: Available in 5 and 10 metric tonne models. This machine is ideal for situations that require strength and power and agility. 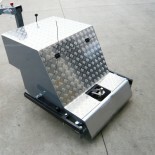 Available with an optional lift for loads that may be designed with casters or wheels bearing only part of the weight. 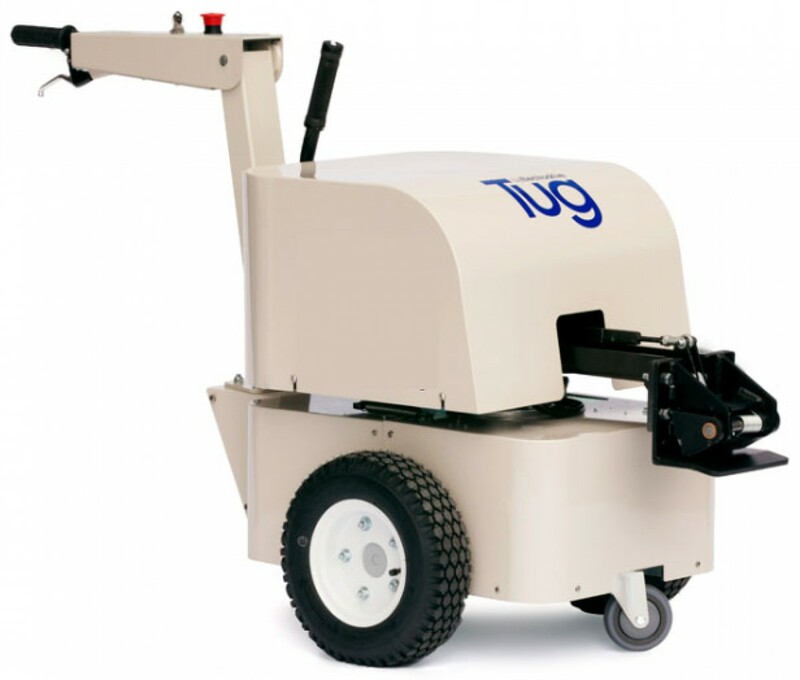 The tug tough can lift (2.5 tonne and 5 tonne respectively) that portion of the load and work with the existing wheels or casters. Either size tug can be also be used without the lift.